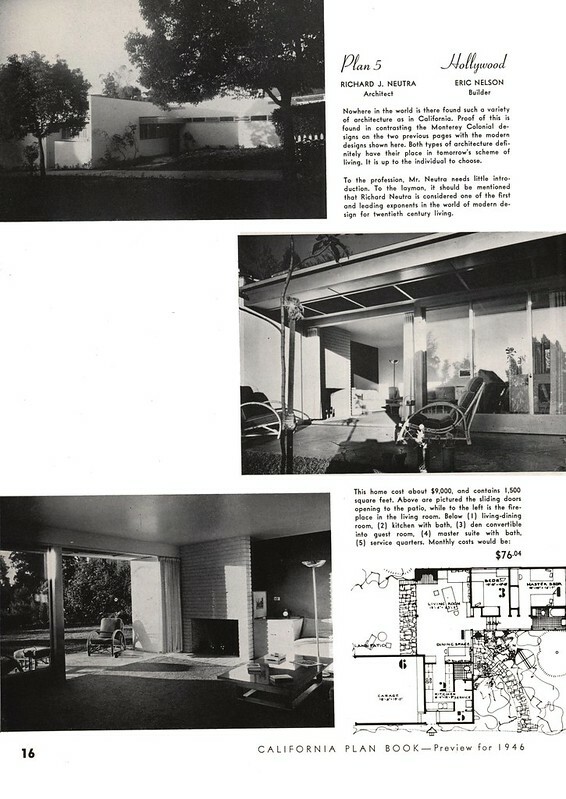 "Through an exciting new partnership between Dion Neutra, the Neutra Office and California Architecture Conservancy, that indescribable quality of the past can, once again, be achieved today. 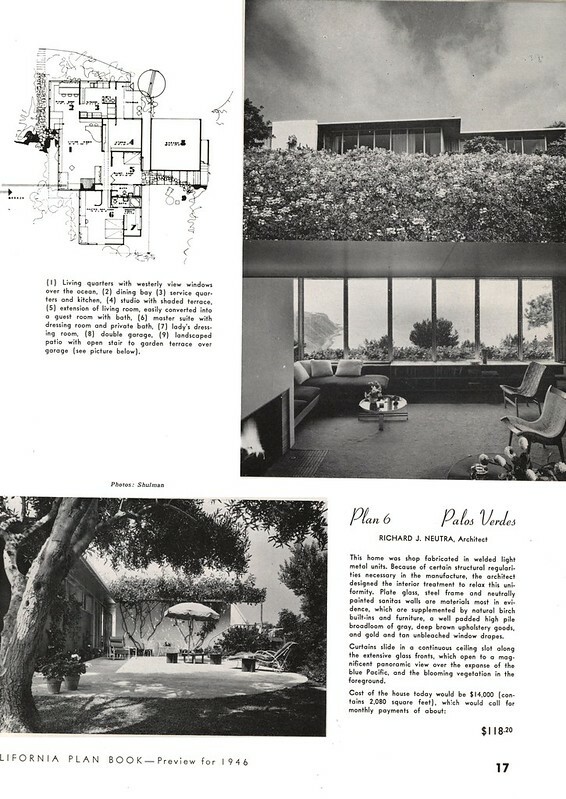 Pursuant to this partnership, one can license the right to build from the plans of mid-century master Richard Neutra." 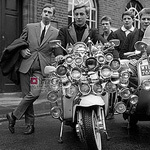 I would love to see those unbuilt plans. 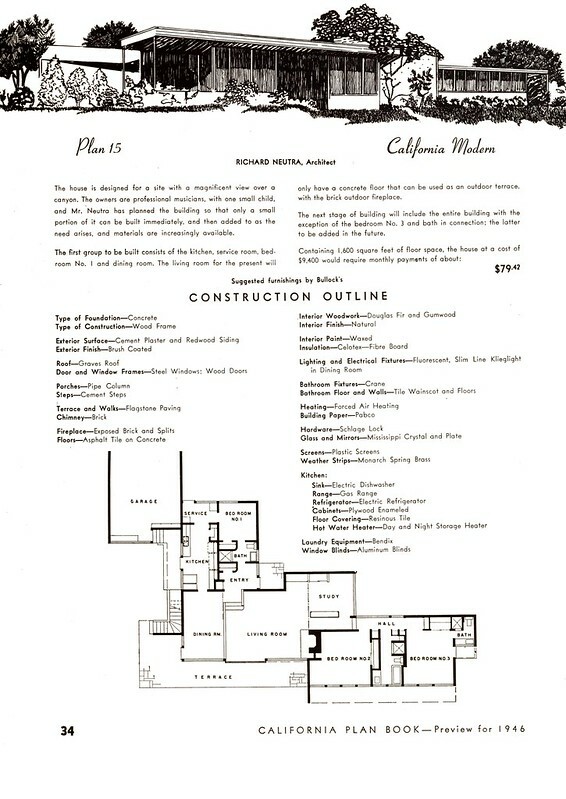 I don't see a lot of value in old architectural plans. 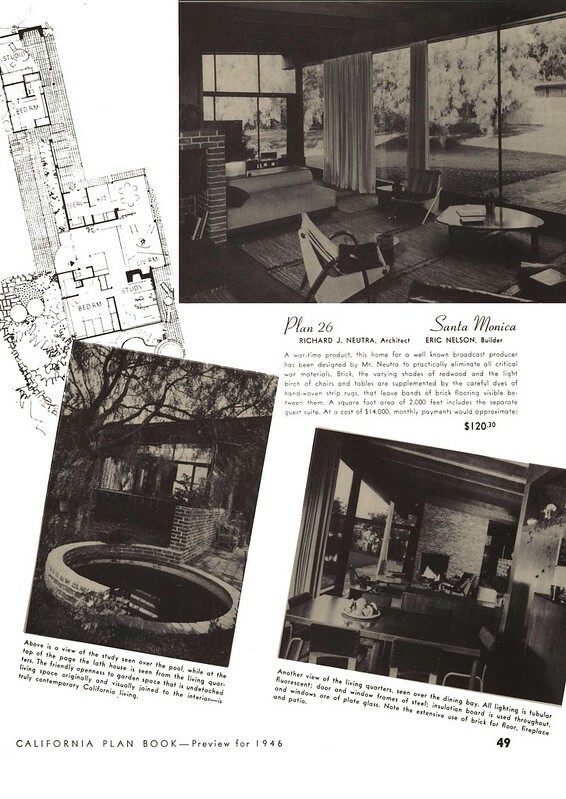 A great home can be somewhat replicated with a floor plans and existing photos documented in Neutra's work. Existing plans would need to be altered to accommodate current building codes anyway. I don't see much money being made from this exercise. Well it is happening. A plan was just submitted to subdivide the property of the Sondern-Adler residence designed by Frank Lloyd Wright in Kansas City to build one Neutra's case study plans. It effectively makes the Sondern House sit in the back yard of the new Neutra. This is not going to be a happy story. Last edited by moderns-r-us on Tue Oct 22, 2013 4:29 pm, edited 1 time in total.